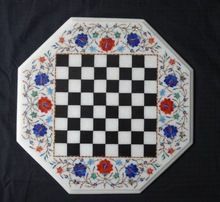 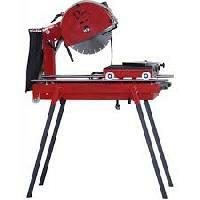 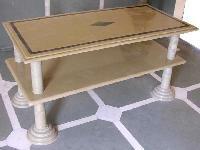 Size : 24"W x 12"D x 23"T table and one 28"W x 14"D x 26"
Port : MUNDRA, PIPAVAV, NHAVA SHEWA, etc. 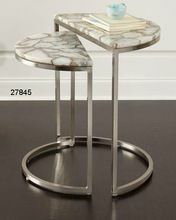 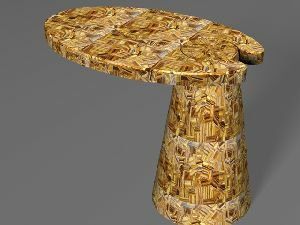 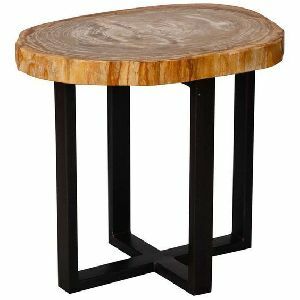 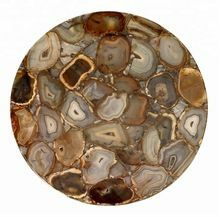 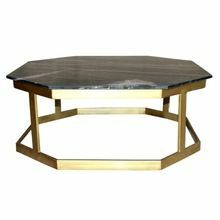 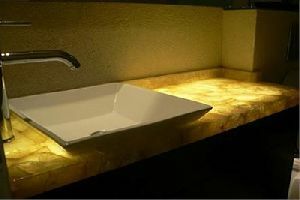 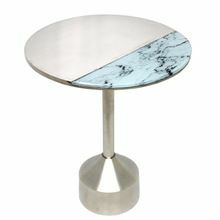 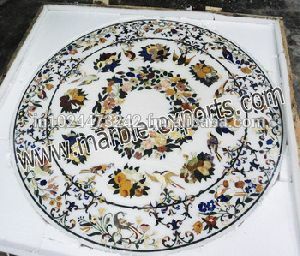 We are trusted manufacturers, traders and service providers of Semi Precious Stone Table. 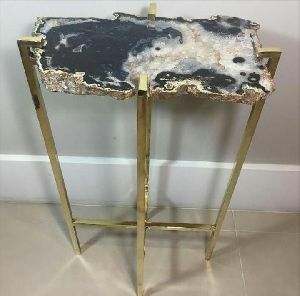 Keeping in compliance with the international quality standards, the raw material used to manufacture the product is of high quality due to which we are capable of delivering only quality products. 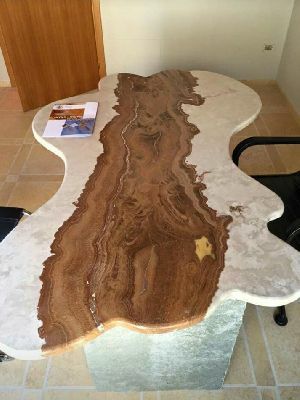 With the complete help and support of our team members, we deliver product that is certified and in compliance with the standards. 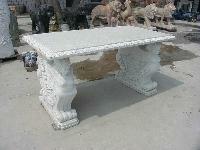 Best quality polished lime stone table used in home, office.and heritage hotels and restaurant. 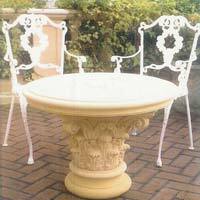 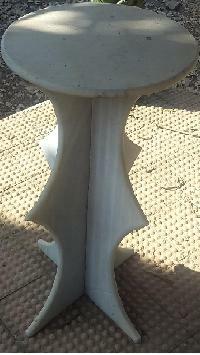 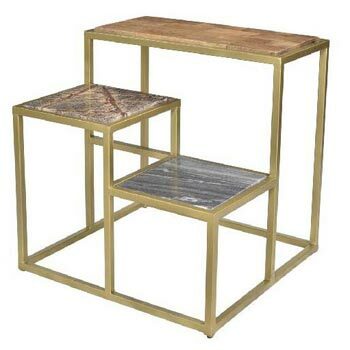 Various shapes of table are available.